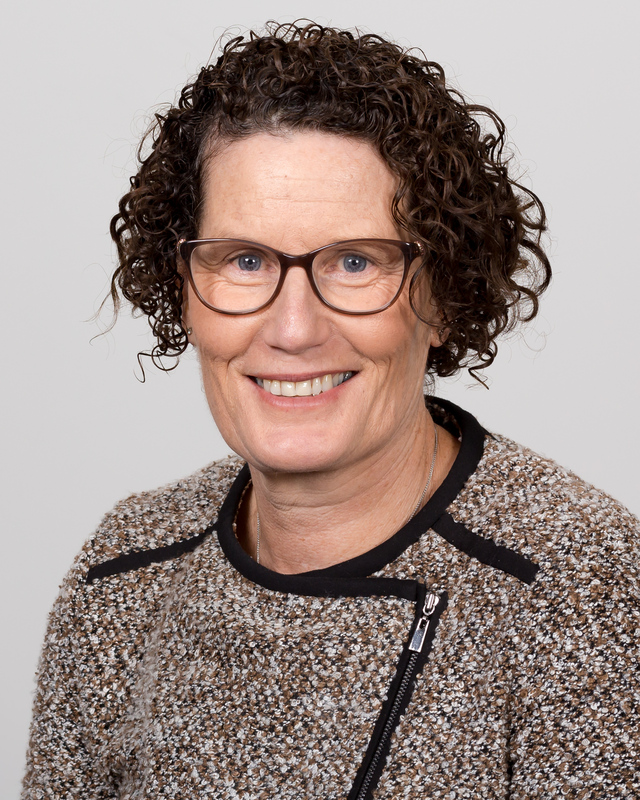 Fiona is the Chief Executive Officer of the Australian Nursing and Midwifery Accreditation Council and has held this position since November 2014. Prior to this Fiona was the Chief Nurse and Midwifery Officer for the Department of Health and Human Services in Tasmania for over ten years. In this role, Fiona was the nominee from the health ministry in each state and territory on the ANMAC Board for a period of three and a half years. Fiona has a broad range of nursing experience in Australia and the UK working within the Acute Care and Community environments. Fiona has also undertaken work in associated health care environments in Tasmania including Correctional Health and Youth Justice. 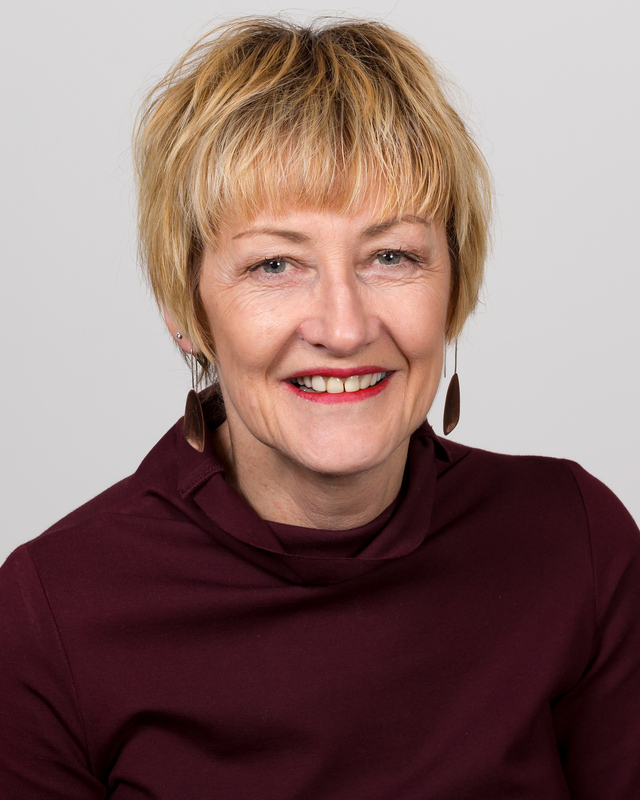 Fiona has also been a member of several National Committees and Boards including Health Workforce Australia and the Community Services and Health Industry Skills Council. George is responsible for the management of the Corporate Services Section which includes the shared corporate functions of finance, human resources, information management and Skilled Migration Services. George has extensive strategic planning and management experience across a range of industries and has worked in private, public and non-profit sectors. George has expertise in financial management, human resource management and procurement. George is well versed with liaising with a diverse range of stakeholders across industry, government and community groups. In addition to these duties George is an Adjunct Faculty at the Australian Graduate School of Management (AGSM), UNSW, teaching economics and data analysis. Marg has been working in regulation and accreditation for the nursing and midwifery professions for around 15 years. Marg joined ANMAC at its inception in 2010 after working at the Queensland Nursing Council for several years. Marg was an Associate Director at ANMAC for six years before being appointed as Director Accreditation Services in January 2017. 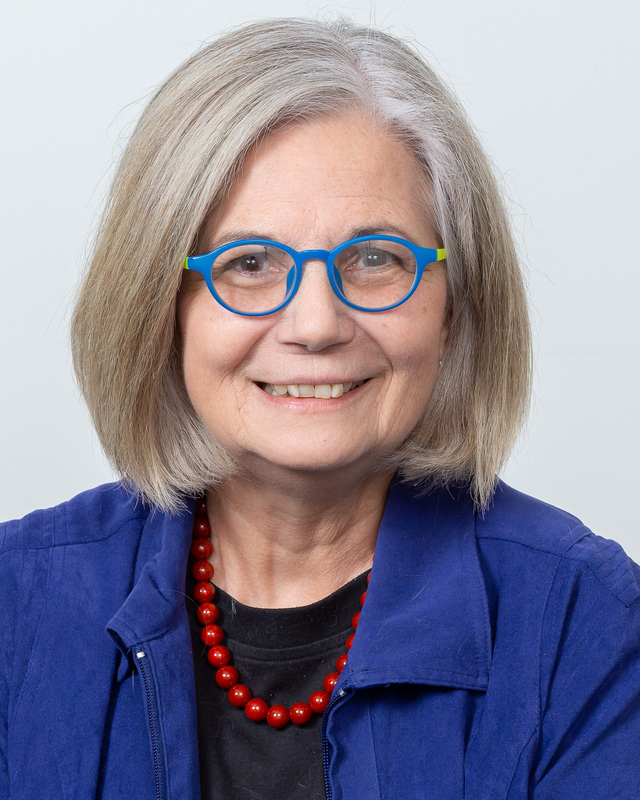 Marg’s research interests include examining cultural representations of society through the lens of critical discourse analysis. Marg’s PhD thesis is entitled Representations of age and ageing in comedy film. The Associate Directors of Accreditation Services are an integral part of the Accreditation Services Team. Associate Directors are responsible for assessing nursing and midwifery education programs for accreditation and monitoring accredited programs to ensure they continue to meet the accreditation standards. They also contribute to the development and review of accreditation standards. The work of Accreditation Services is supported by Frances, Melanie, Kim and Kate our dedicated Administrative Team. 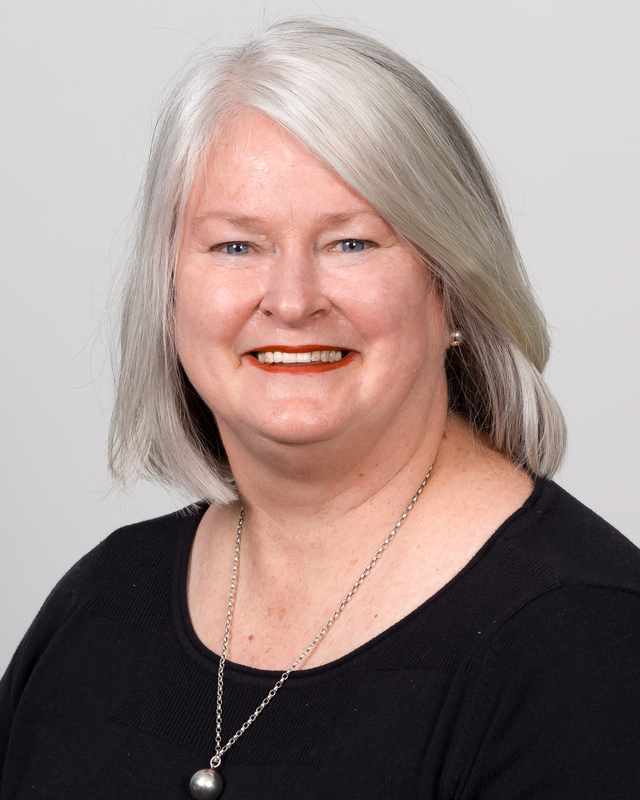 Melissa has spent the last 10 years working within and contributing to the development, review and implementation of standards, policy and principles which inform the Australian accreditation and regulatory frameworks for nurses and midwives. As an Associate Director, Melissa applies her extensive knowledge of accreditation and regulation within the health professional education sectors to assist in protecting the health and safety of the community. Melissa is also committed to positive engagement and collaboration with education providers, regulatory authorities, professional associations and other key stakeholders, including the public. Melissa has been involved in a number of key ANMAC projects since commencing with the organisation in 2011, including as the Project Lead for the;Review of English language proficiency requirements for skilled migration 2016, and the review and development of the Programs Leading to Endorsement for Scheduled Medicines for Midwives Accreditation Standards 2015, Entry Programs for Internationally Qualified Registered Nurses and Re-entry to the Register – Registered Nurse Accreditation Standards 2014. At the beginning of 2017, Melissa commenced a Doctor of Philosophy at the Adelaide Nursing School within the University of Adelaide. Melissa’s interest and research area relates to national and international program accreditation and regulatory requirements for health professionals, including nurses and midwives. 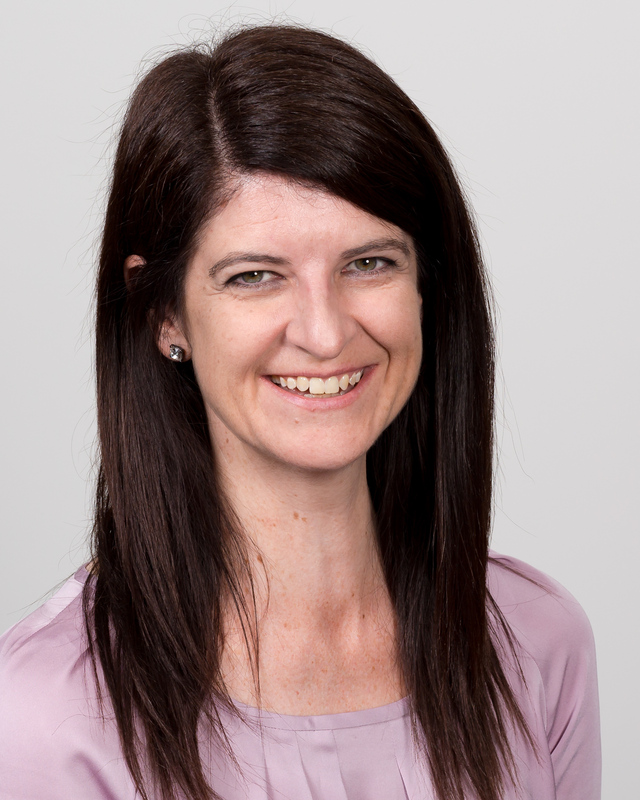 Sara has experience and qualifications in clinical care, tertiary education and research. Sara’s work in nursing and midwifery education began as a clinical facilitator and foundation member of the Werna Naloo Consortium that implemented the first Bachelor of Midwifery program in Victoria. Until recently Sara was a Lecturer and Course Coordinator at Deakin University. 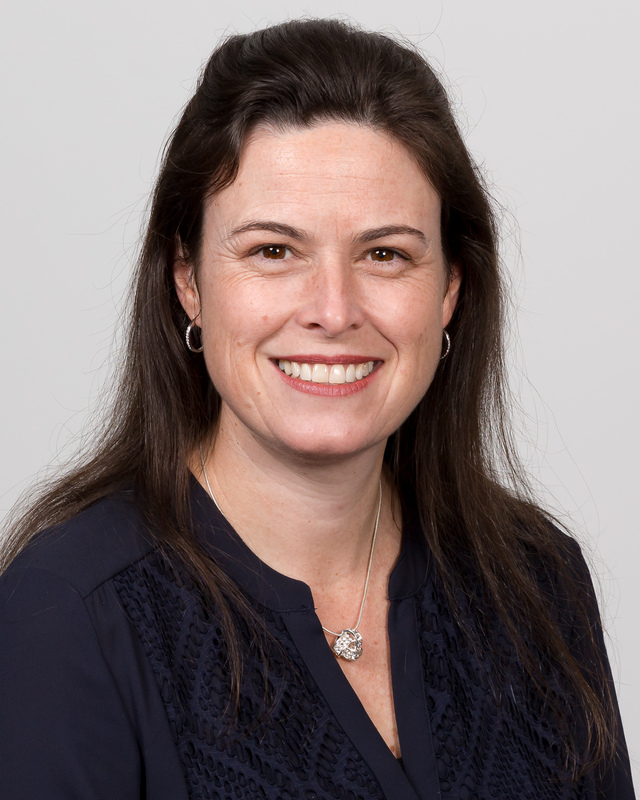 Sara is committed to contributing to the safety and quality of nursing and midwifery care in Australia through her work as an Associate Director and her research interests. As an Associate Director, Sara is responsible for supporting education providers and leading assessment teams through the processes of accreditation and contributing to the development of evidence based Education Standards for nursing and midwifery courses. Sara’s research program focuses on learning and teaching, safety and quality in midwifery care and perinatal mental health. Jackie joined the ANMAC team in 2012 as the Standards Development and Review Coordinator. Recently, Jackie moved into an Associate Director role where she works collaboratively with education providers to optimise the quality of nursing and midwifery programs of study that provide a pathway to NMBA registration. As a result of the extensive research and consultation undertaken in the Standard Development and Review Coordinator role, Jackie brings to this position a sound understanding of the educational values held by the Australian nursing and midwifery professions and other key stakeholders. Additionally, positions Jackie held in clinical and academic leadership have provided her with firsthand experience in preparing nurses and midwives for contemporary practice. Wayne Joined ANMAC as an Associate Director in 2017 after being a member of the Enrolled Nurse Accreditation Committee. 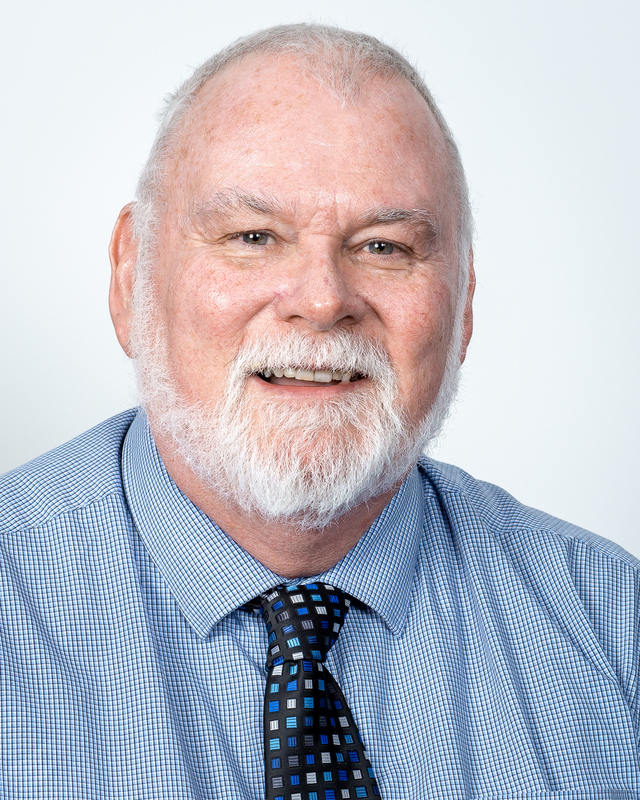 Wayne has had a very diverse experience in clinical practice, tertiary and vocational education, regulation and accreditation. As a Nurse Adviser with the Nurses Board of Victoria he was involved in the investigation and monitoring of nurses with professional conduct and health issues. He was also involved in nursing program accreditation and monitoring. Wayne has worked in Higher Education as both a lecturer and senior lecturer in nursing, and as a program manager in the VET sector. 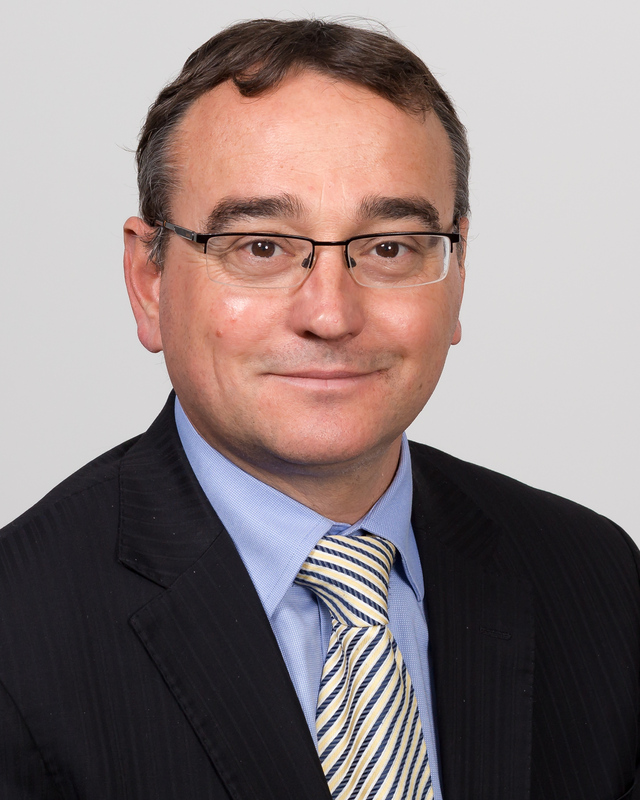 He has previously been Chair of the Moderation Delivery Committee in Victoria. Wayne has also held the position of Victorian State Blood Borne Virus Educator. Wayne believes his experience enables him to provide support and guidance to education providers and assessment teams across a broad spectrum of areas. He also believes his role at ANMAC compliments his aims to assist nurses in providing safe, competent, high quality care to their clients. Wendy has spent many years as an academic involved in the development of curriculum and management of nursing programs. Wendy’s accreditation experience also includes a background in quality and risk in health services and her approach is based on appreciative inquiry practice. In this approach accreditation is a positive process to be embraced and enjoyed as there is opportunity to celebrate achievements and continually improve education and health outcomes. Wendy’s research interests include working with consumers and improving quality of life for older people living in residential care. She believes that her role at ANMAC compliments this endeavor as high-quality care requires health professionals who have equitable access to high quality education programs. Bridget has been providing professional health care for over 3 decades in a variety of settings including public and private hospitals, private practice both in Australia and overseas. Bridget’s has been a Baby Friendly Health Initiative (BFHI) Educator and Assessor and is a trainer for the World Health Organization Global Strategy for Infant and Young Child Feeding. Bridget has an extensive project management portfolio including implementing BFHI in several maternity facilities in Queensland, implementation of continuity of carer models in Queensland maternity facilities and restructuring Primary Health services in a regional setting. Until recently, Bridget was midwifery lecturer at the University of Southern Queensland where she developed, designed and implemented the Bachelor of Midwifery (Graduate Entry) program. Bridget’s research area is midwives and national maternity reforms. In 2010 Julie joined ANMAC after some years working for the Nurses Board of Victoria as a Nurse Policy Officer. 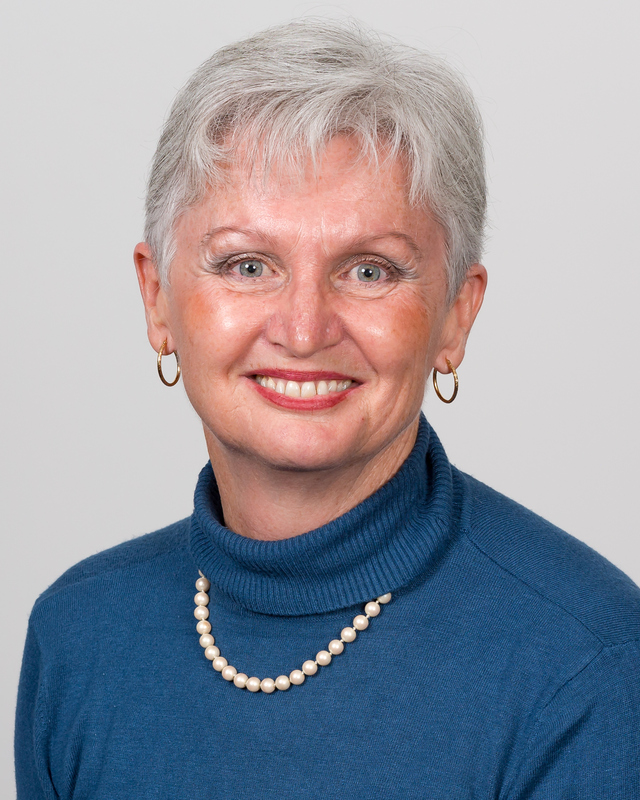 Julie has many years of experience in clinical practice, tertiary education, regulation and accreditation. As an academic Julie was involved in the development, delivery, coordination and evaluation of nursing programs proved most beneficial for her role as an Associate Director. Working in regulation and accreditation has afforded Julie the opportunity to contribute to the development, implementation and evaluation of policies and standards for accreditation and regulation that contribute to the quality of nursing and midwifery education in the higher education and VET sectors. As a member of the Accreditation Managers sub-committee of the Health Professionals Accreditation Council Julie works with other regulated health professions Accreditation Managers for interprofessional exchange, collaboration and sharing regarding accreditation processes, practices and procedures.